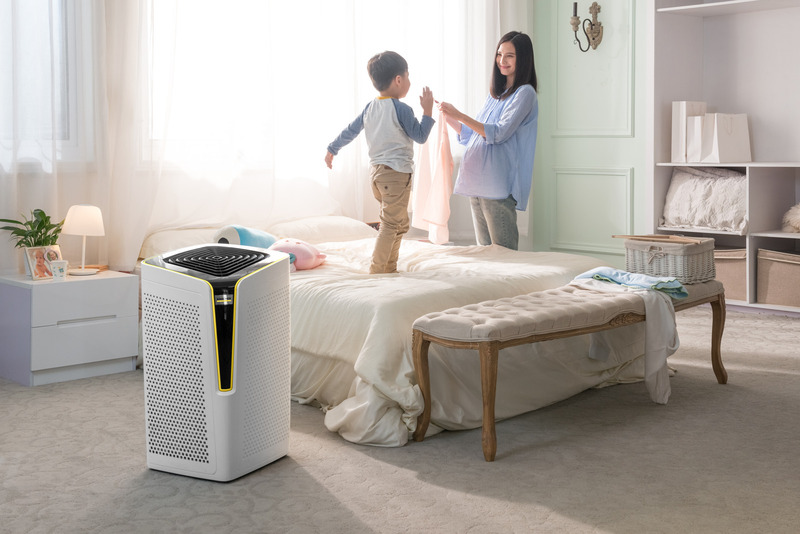 KA 5 *KAP 11985020 https://www.kaercher.com/in/home-garden/air-treatment/ka-5-kap-11985020.html The KA 5 air purifier is the all-in-one solution for good room air quality in large rooms of up to 72 m². 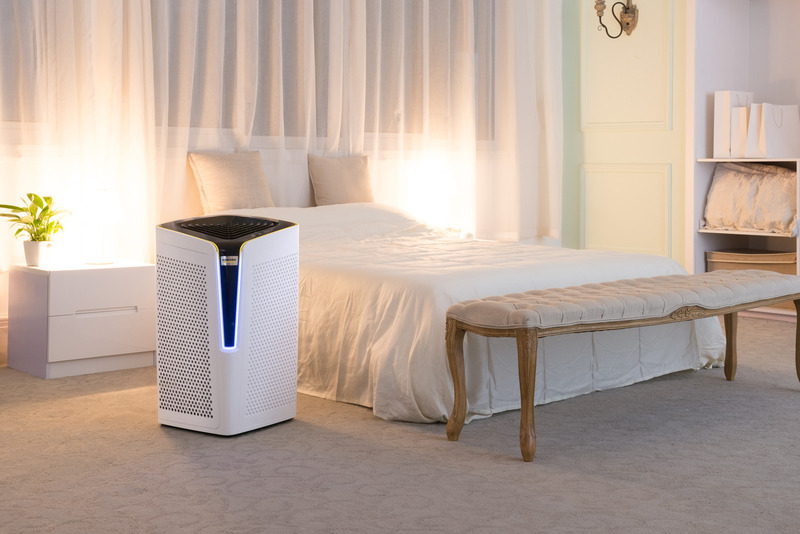 The KA 5 air purifier is the all-in-one solution for good room air quality in large rooms of up to 72 m². 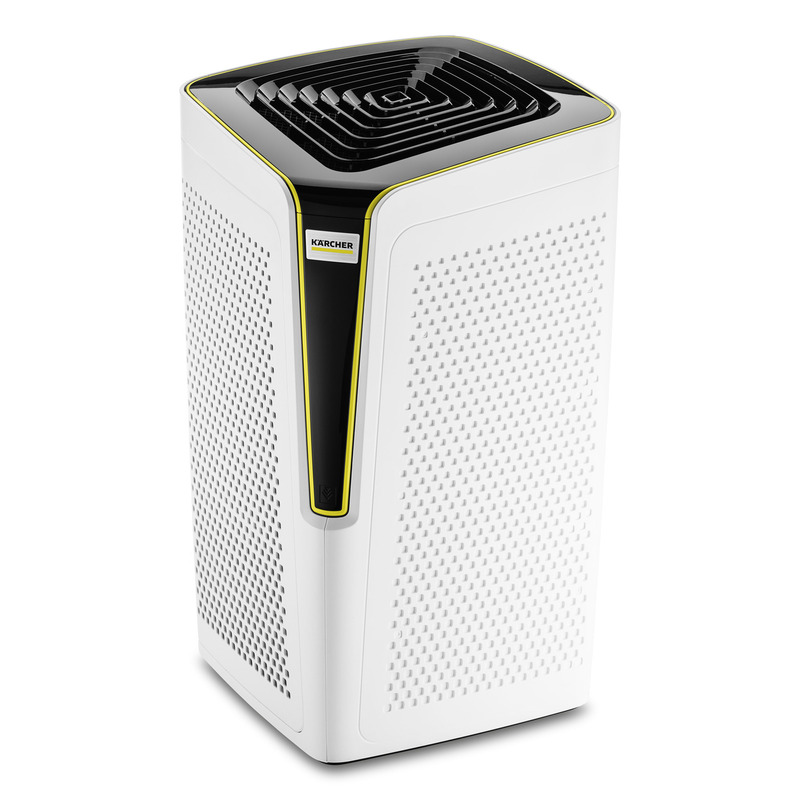 A device for all applications concerning room air quality: The KA 5 Air Purifier from Kärcher. Different filter units ensure that the air in your home always feels as fresh as the air in the forest. The device contains the Universal Pure Filter for all purposes, the Smog Pure Filter for PM2.5 filtration, the TVOC Pure Filter for TVOC filtration and the Pet Pure Filter for filtering animal smells. A smart app allows control of the KA 5 from anywhere, and also offers a function for recording the process data, display of the current air quality, a timer and many other practical functions.